An 18-year-old was arraigned for allegedly shooting a paintball gun at people in Brockton, Massachusetts, injuring two people. 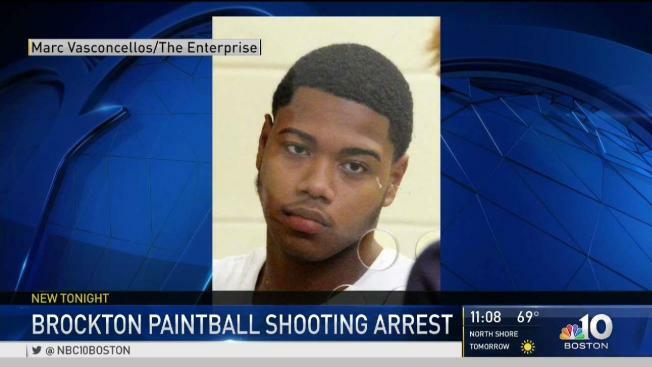 A teenager accused in a string of paintball shootings in Brockton, Massachusetts, has been arrested on assault and battery charges. The Plymouth County District Attorney's Office said Thursday that 18-year-old Victor Dossantos had been arraigned. The announcement comes 10 days after two people were injured with paintballs fired by someone in a black Acura. 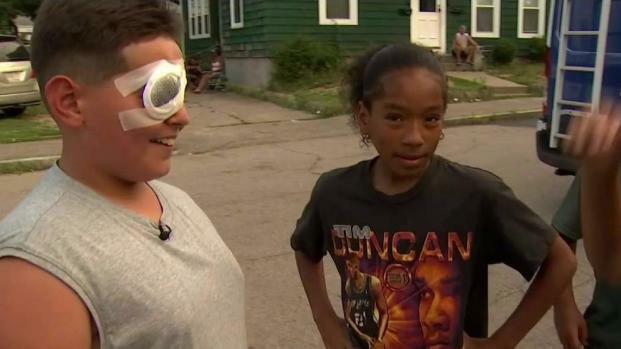 A 12-year-old boy was one of the victims injured last Monday. Cody Hiltz, who was wearing a patch over his eye as doctors evaluated the damage, said he initially thought he was shot with an actual gun. "I thought it was a real gun at first, so I started screaming as loud as I could," Hiltz told NBC10 Boston. Police are looking for suspects who shot multiple people Monday in Brockton, Massachusetts. The boy said he saw a dark car driving when someone inside started firing. He didn't have time to get away before he was shot in the eye outside of his Ford Street home around 6 p.m.
A 43-year-old man was also shot in the eye nearby and injured. Those shootings happened minutes apart. Earlier that day, a woman was shot in the arm with a paintball. She was not injured. Hiltz was taken to South Shore Hospital, while the adult was taken to Good Samaritan Hospital. Police in the neighboring town of Whitman say they received a similar call. Dossantos was released on personal recognizance Thursday. A condition of bail forbids him to have contact with the victims of the incident. 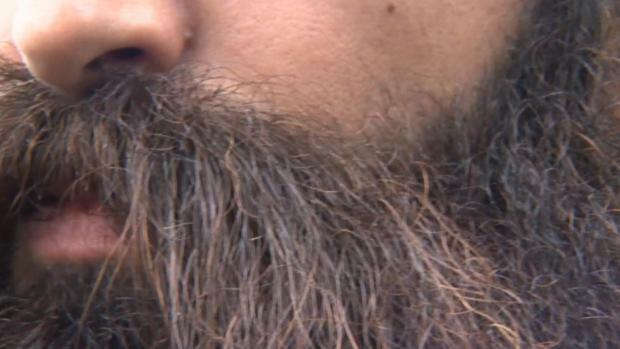 Authorities said last week they were looking for four suspects. The district attorney's office did not give any word on other arrests.